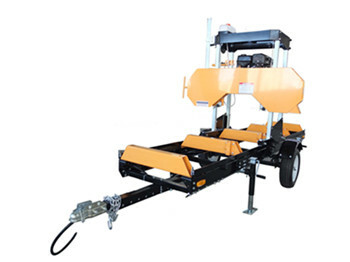 A portable machine to help you to realize from log to lumber , with capacity to cut log dia. From 20"~29". Easy to use and handle. with customed trailer if needed. with good market in North America , Australia, Brazil etc. For more than 13 years. a good helper to wookworking ,lumber yard, furnature maker, decoration industry,timber cutting. with competive price and good quality. It is worth for you to get it.